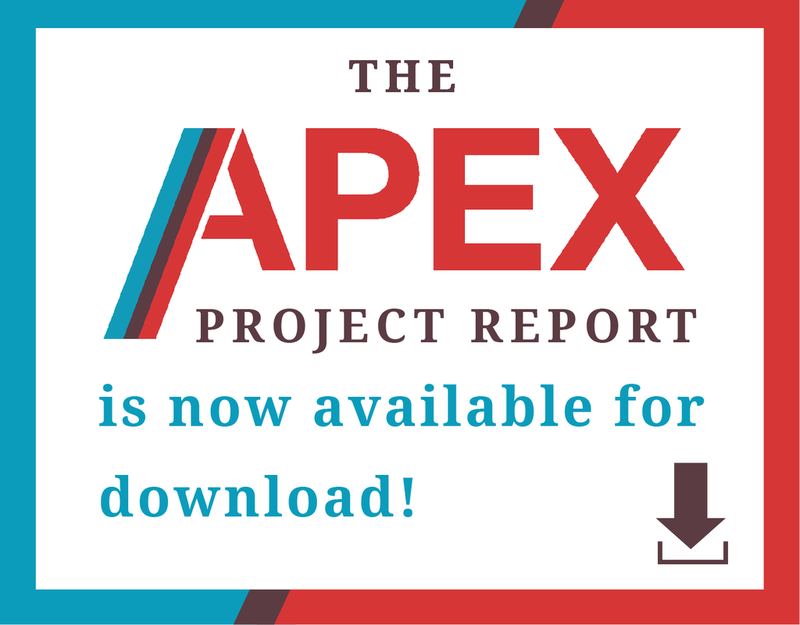 The UnifiEd team is excited to announce the completion and publication of the APEX Project report. This report details the work that has been accomplished thus far and what to expect from the APEX Action Teams, the implementation phase of the APEX Project, moving forward. We are eager to continue this important work with the community in order to affect positive change in Hamilton County.